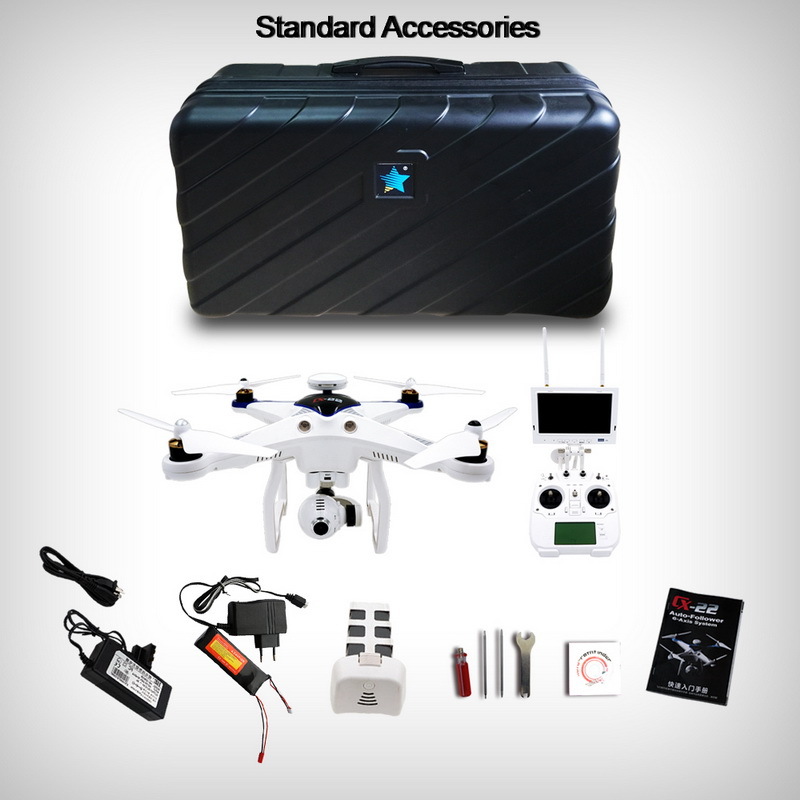 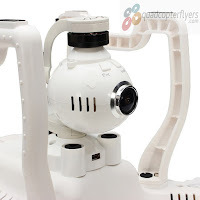 Cheerson launched CX-22 follower, Dual GPS Auto Positioning quadcopter into the market for the price tag of $759 (As listed on Famous Chinese RC E-commerce site, Banggood.com). 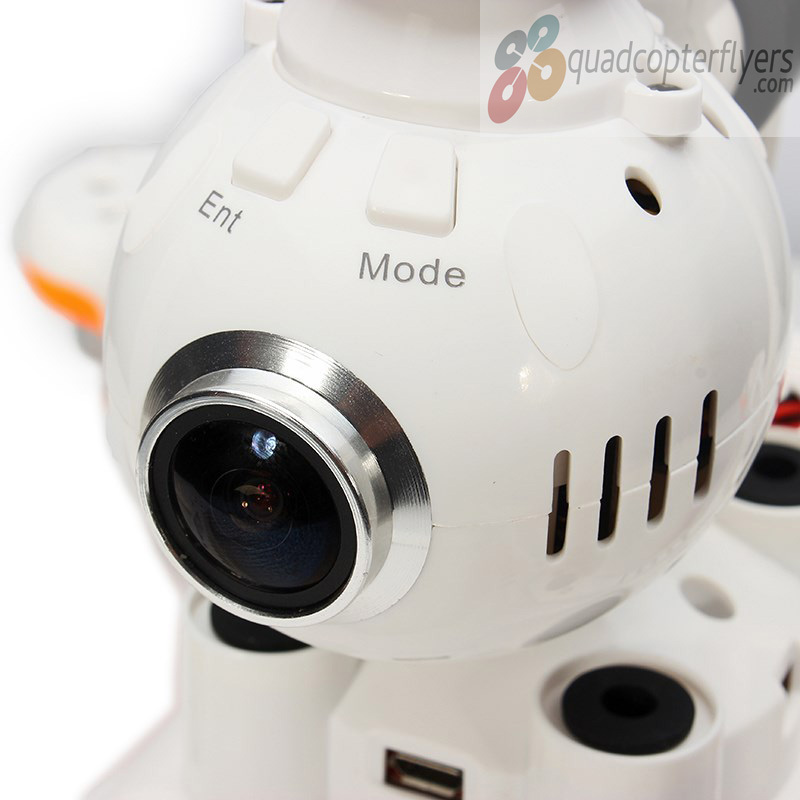 What interests and turns the heads of the quad enthusiasts, is a Follow-Me function and a better dual GPS for more accurate positioning and stability. 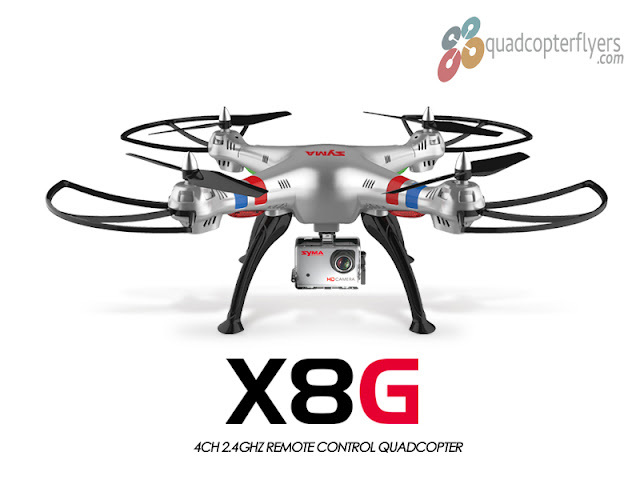 Does it really worth buying CX-22? 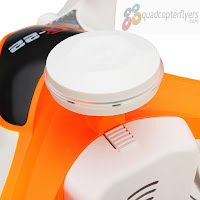 Lets get some insights of CX-22 quadcopter, to justify if it really got some exciting features and technical specifications for the price range. 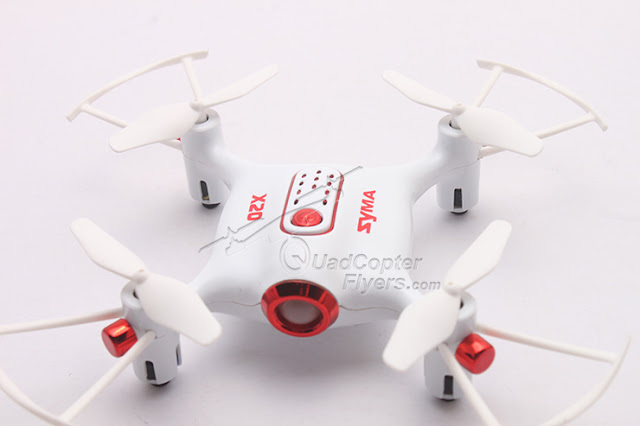 At First Glance CX-22 almost resembles CX-20 in size and seems to employ the similar plastic for outer shell. 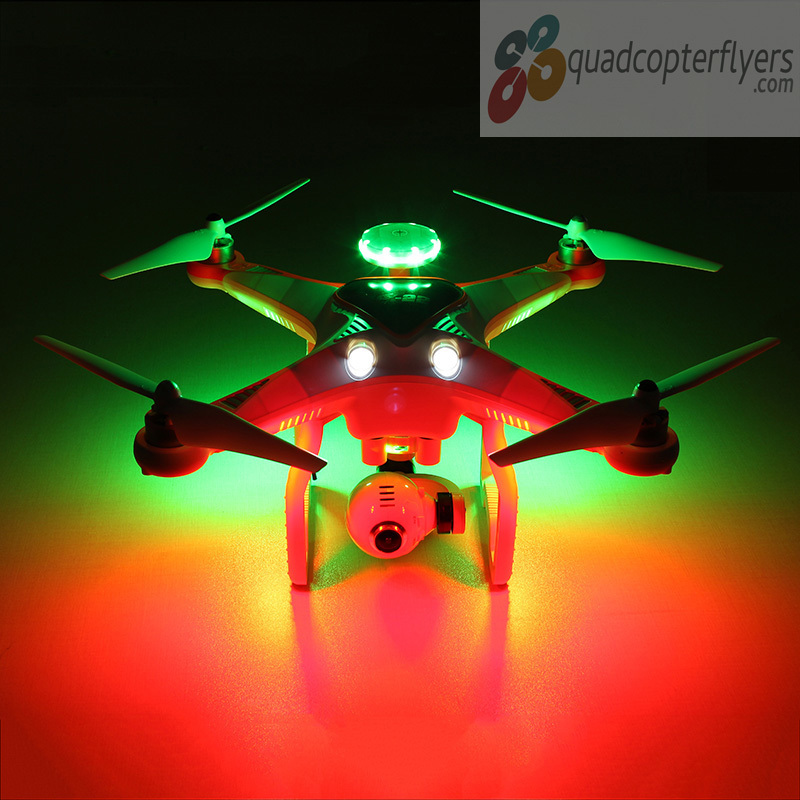 The two big leds indicators at the front will draw your first attention, a benefit during night flight. 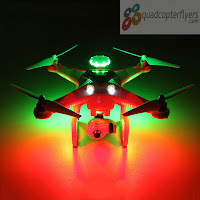 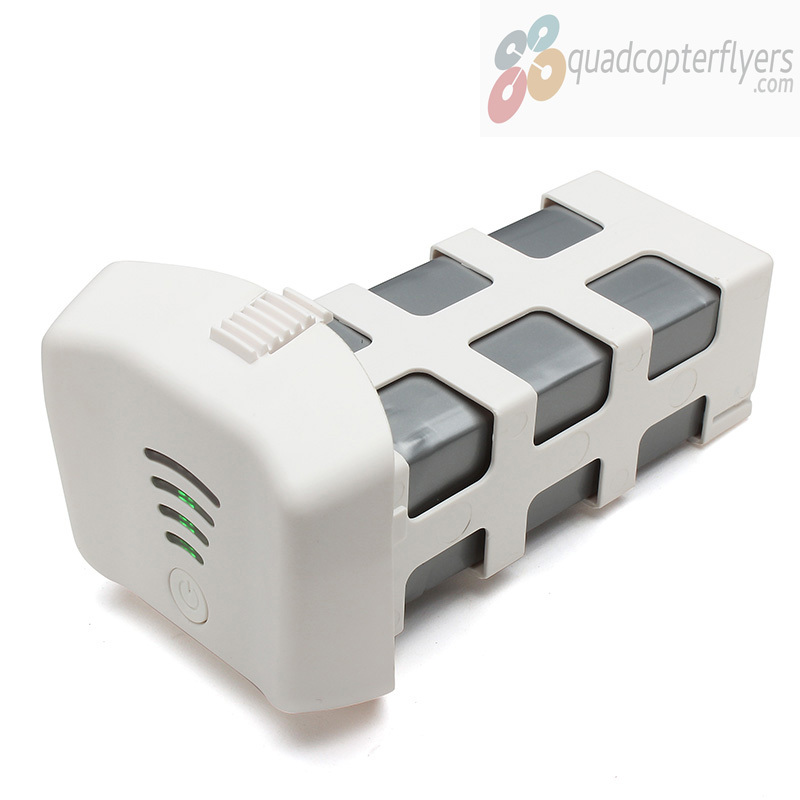 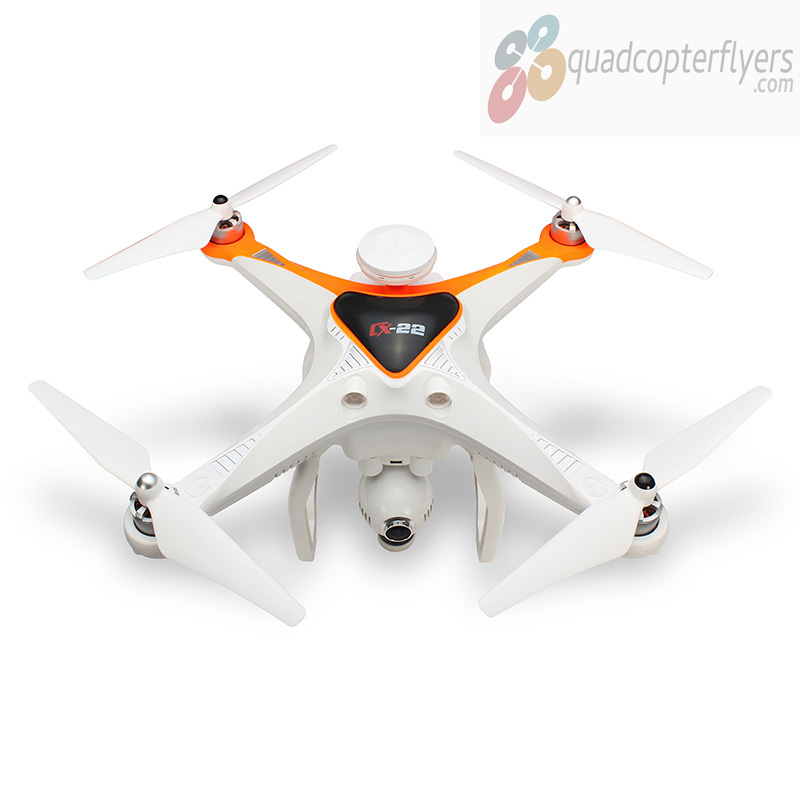 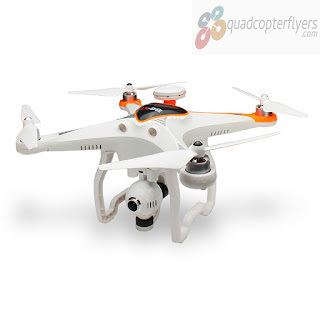 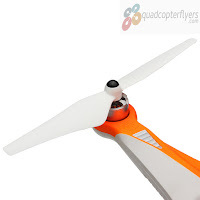 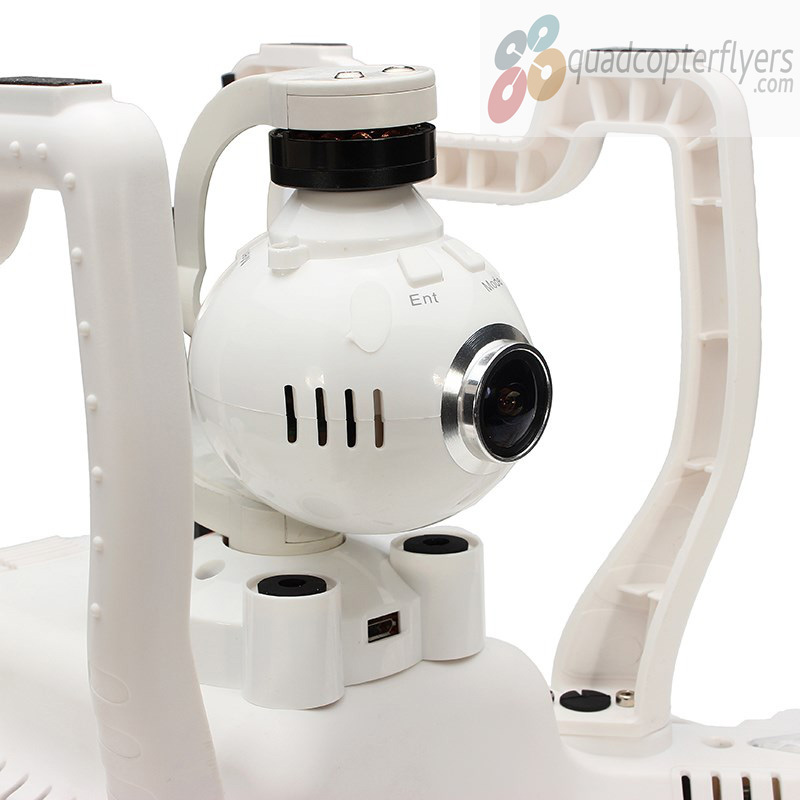 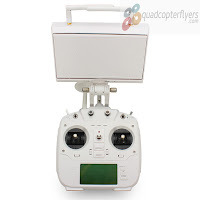 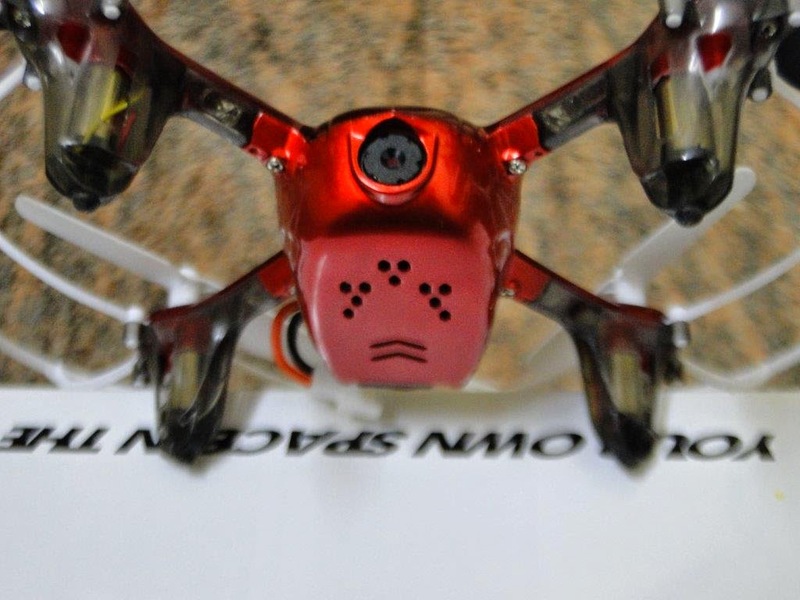 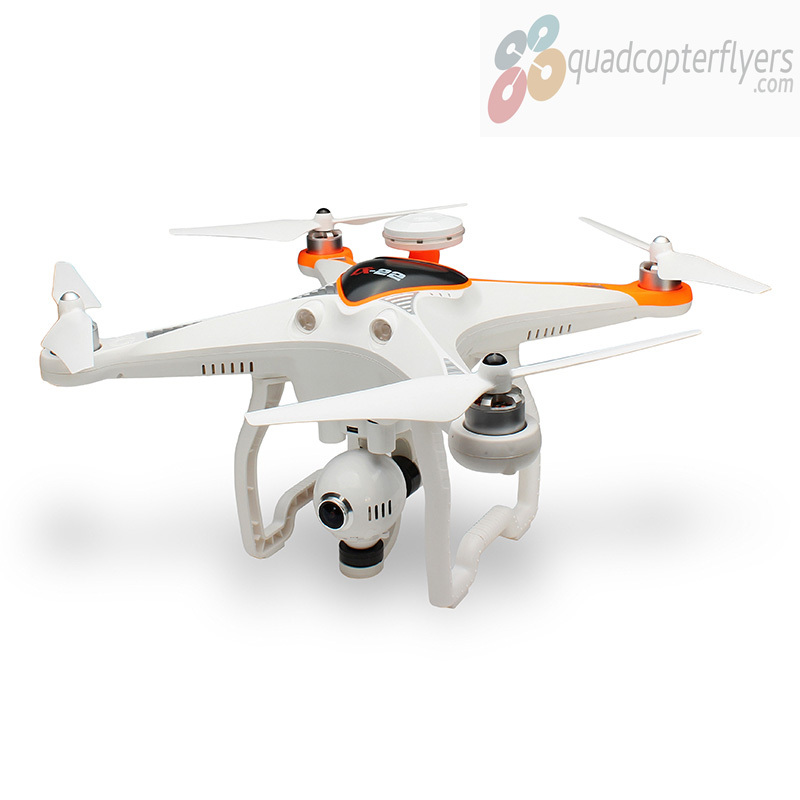 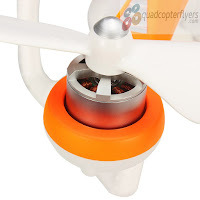 Unlike CX-20 which comes in complete milky white, CX-22 poses dual color, for a better orientation, making the quadcopter easily distinguishable from front and back. 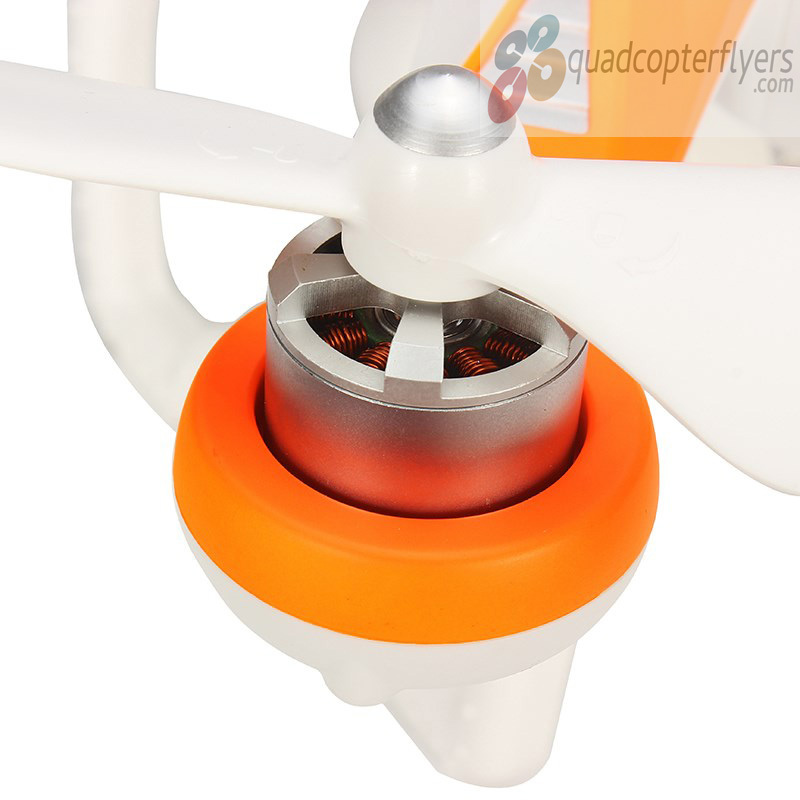 Another noticeable change, is the light weighted propeller along with the parallel landing skids. 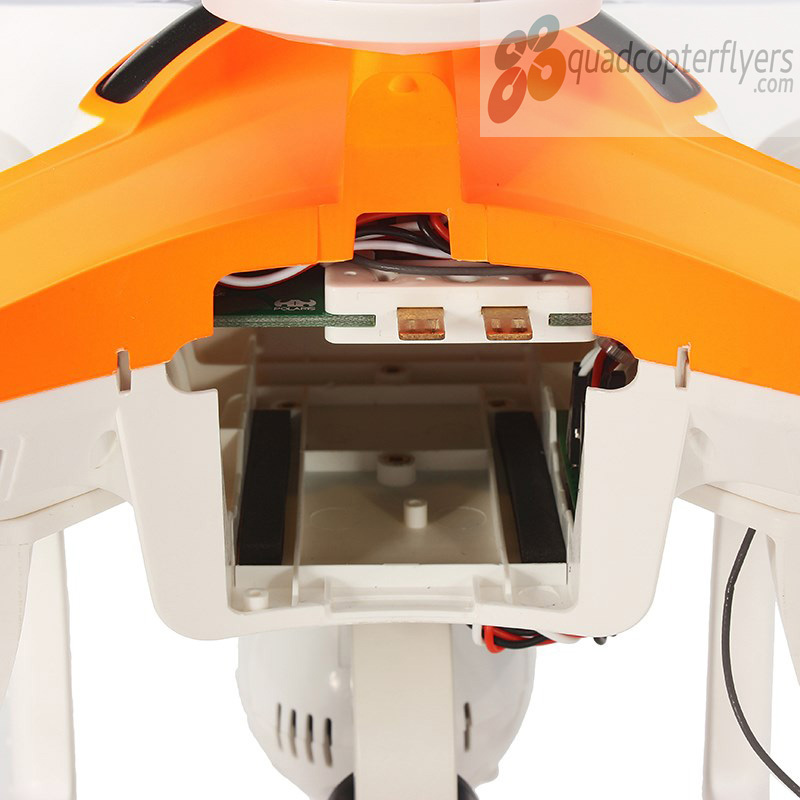 The brush less motors looks similar to the ones that come equipped with CX-20. 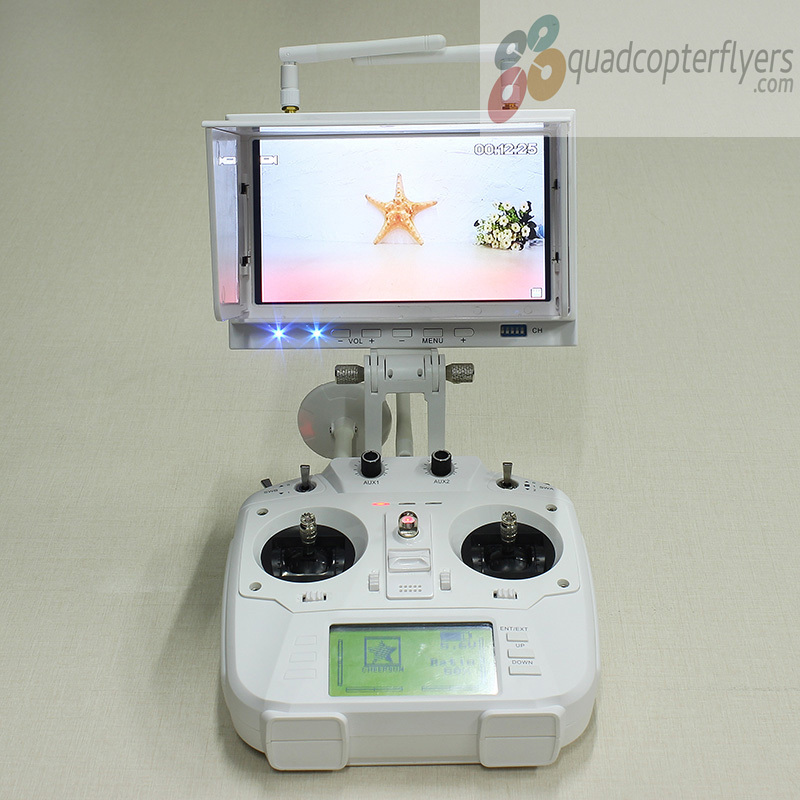 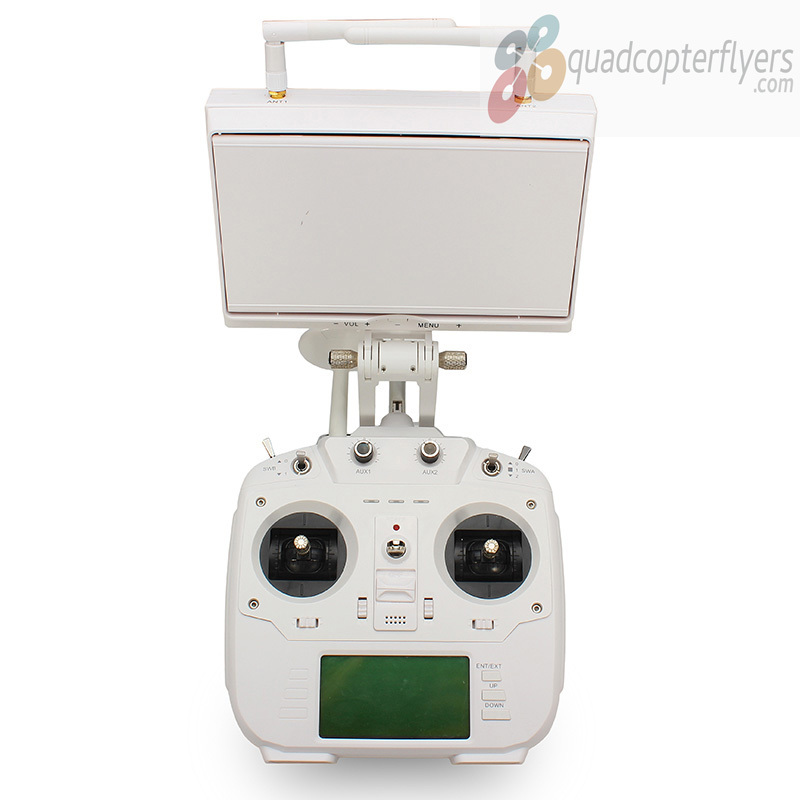 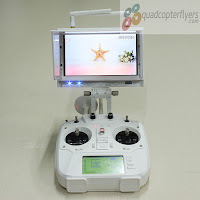 As Cx-22 GPS Quadcopter positions itself as a complete Ready to Fly FPV Quadcopter along with the Follow-me function, the transmitter has obvious changes over CX-20, it has got digital screen on the transmitter itself along with the mountable HD LCD Monitor for FPV, and a GPS antenna on the transmitter for fair follow-me. 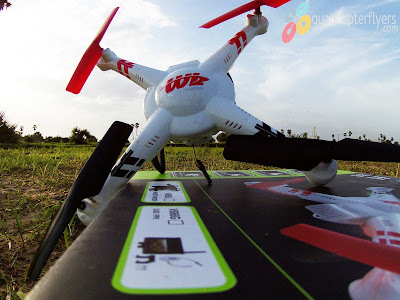 CX-22 weighs about 700 grams and can carry upto 500 grams in weight with a flying time of whopping 25 minutes with the stock 11.1 volts 5400 mAh battery, I certainly feel there is a good amount of upgrades took place for motors to handle the heavy duty. 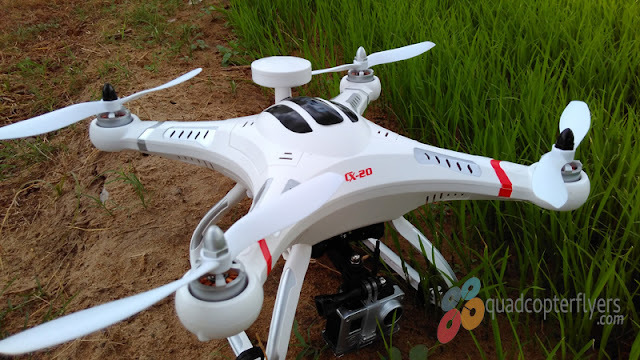 With 5.8GHZ transmitter, the flying and the controlling distance is more than 800 meters and the video transmission range falls between 800 to 1000 meters with a 2-axis brush-less gimbals.